Mary Lou Hallenbeck of HD Designs was the guest speaker at our guild Monday night. Mary Lou is a very innovative designer and teacher. She has some of the cleverest ideas and techniques. She taught a workshop during the day and gave a beautiful presentation in the evening. I'll share some pictures of her trunk show tomorrow. 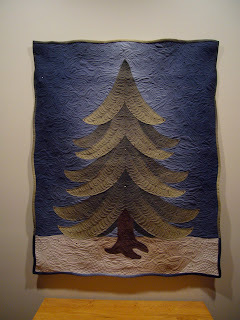 The workshop Mary Lou taught was her Alpine Wonder Quilt. 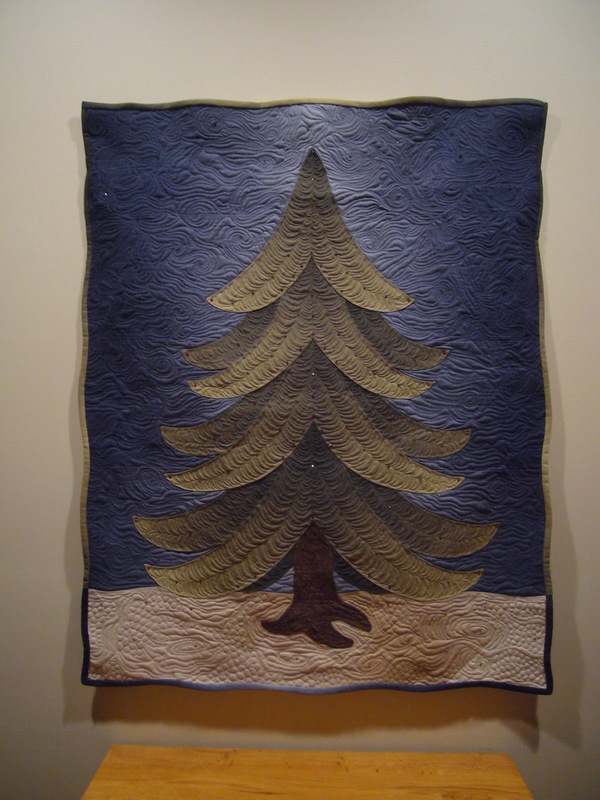 For me, it was love at first sight from the time I saw Alpine Wonder on the Holiday 2008 cover of Keepsake Quilting. 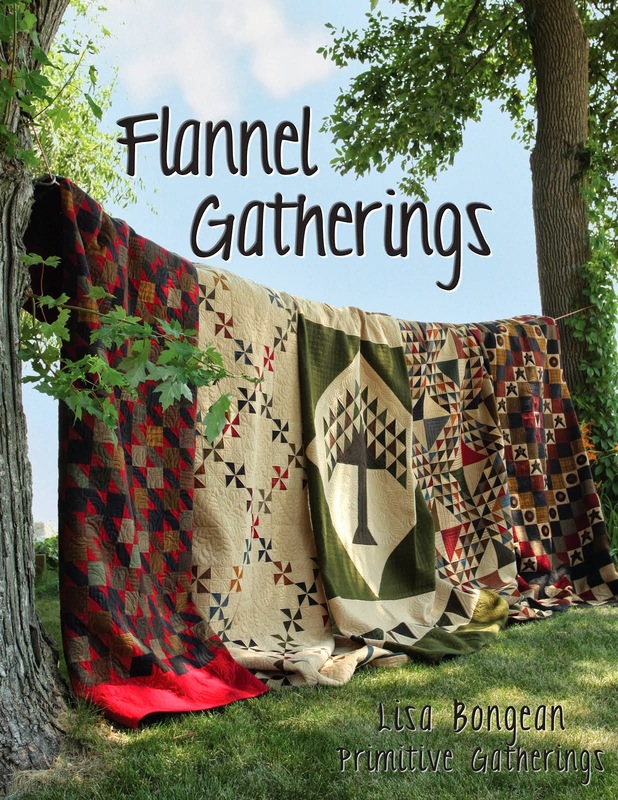 I didn't order the kit at the time because I felt I wasn't confident enough as a quilter. I thought that this project was way beyond my skill level. So I saved the catalog and always knew that some day I would make Alpine Wonder. Well, I was fortunate enough to take the Alpine Workshop in October 2009 with Mary Lou! I am sorry that you cannot see the Swarovski Crystals very well in the pictures. I love my Alpine Wonder! I leave it up for about 6 months out of the year! I had a blast doing all the free-motion quilting! I just love how the quilting gave a lot of dimension to this quilt! What an amazing quilt!! I love seeing teh magazine cover along with the finished quilt. I cannot imagine how you felt after all your hard work. So glad it worked out in the end. The quilting on that is incredible. I can see why you like leaving it up six months out of the year! I would never get tired of looking at it either. YOur Alpine is "a Wonder". Beautiful job on it- seriously!!! Gorgeous! I used those crystals in a quilt before, a Christmas one. I love the way they sparkle when the light hits on it. But I would leave that one up for 6 months too! Oh my! 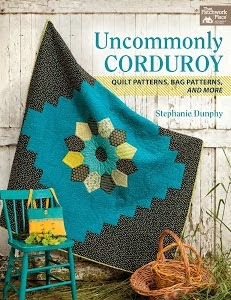 Another beautiful quilted project! Gorgeous! You should be proud of yourself. What a beauty!!!! I'd want to leave this one up all year round!! That is one amazing wall hanging, you did a wonderful job on the piecing and quilting! What an interesting story, I'm thrilled it had a happy ending. I need a quilt with crystals, I'm a sparkly kind of girl! !